For the last few decades, storage solutions have moved towards self-storage through storage facilities around the United States. Historically, people have always needed storage. However, it wasn’t until the last few decades that the ability to find easily accessible personal storage has become prevalent. So, why would you need to utilize personal storage? What circumstances and needs push people to rent out a storage unit? In today’s blog post, Affordable Family Storage Jefferson City will look at five reasons why you need storage. Arguably the most common reasons for investing in a personal storage unit is to store seasonal items, specifically winter storage. Items like lawnmowers, recreational vehicles or boats, and even sports equipment are often stored in a storage unit during the winter since they aren’t used during the winter. There are also some winter specific items that get stored during the summer, such as Christmas decorations, snow equipment, and even winter gear like skis, snowboards, sleds, or coats. Another common use of a self-storage unit is for the purpose of decluttering your home. Many homeowners struggle to find extra space for their belongings and a personal storage unit is a way to consolidate your possessions without taking up a lot of space. 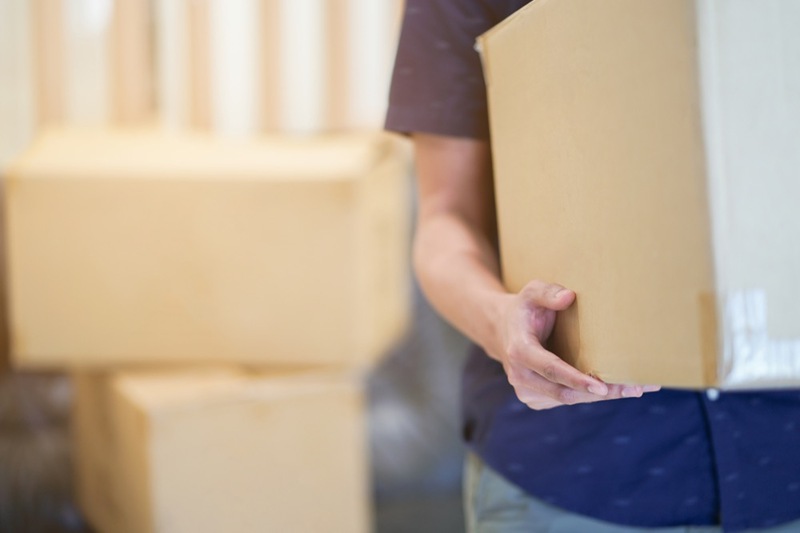 Space is often limited in your home, especially if you live in an apartment, and the best way to declutter without selling items that you don’t wish to sell is by renting out a storage unit. This is also true for people who have recently moved and downsized. When you downsize, you have the same amount of stuff, but with less space. This makes the need for storage more pressing. Downsizing causes a lot of space issues. However, even if you aren’t downsizing, the moving process will create some space headaches. There are times when you will have to leave your current home earlier than the move-in date for your new home. There are also situations where the mover simply doesn’t want to move all of his or her stuff into their new home just yet. In these situations, a personal storage space is a great solution. For many Americans, the looming possibility of relocation or the constant cycle of traveling for work isn’t going away anytime soon. For people who regularly travel or are relocated often are given the decision of moving their stuff with them as they go or utilizing storage units. Depending on the circumstances, they will often turn to personal storage, especially for travelers. With people who travel a lot, they still have a home that they come back to, so a centrally located storage unit makes sense. With those who relocate a lot, that is a more difficult process. Documentation is such an important part of your life, whether it is with your possessions or family arrangements. Archiving important documents keeps your family protected and a storage unit gives you a peace of mind that they aren’t getting lost in the shuffle. It also protects them from unforeseen circumstances like fires or floods. Finding personal storage is important, but it is also difficult. Affordable Family Storage would like to help. For more information on the storage units we offer, contact us today online or on the phone at (573) 240-8668.